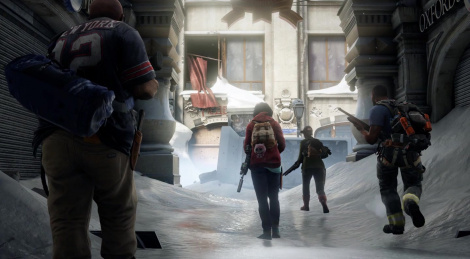 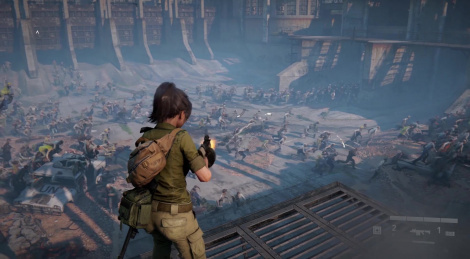 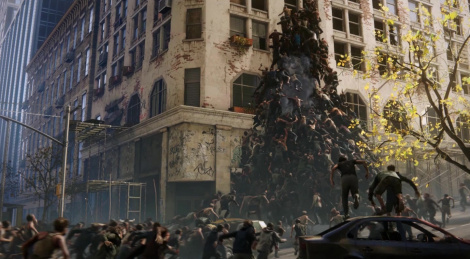 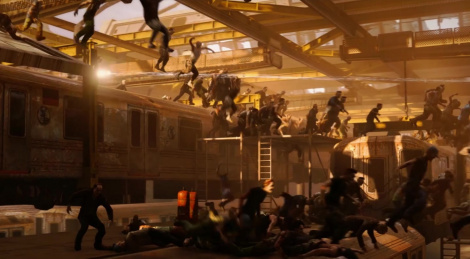 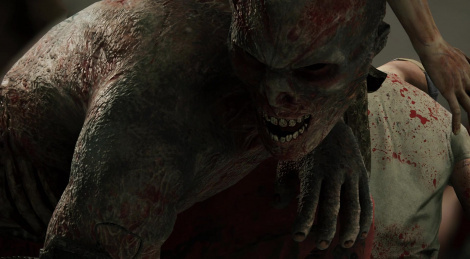 A dev diary for coop shooter World War Z has been released in which the studio talks about inspirations and their own Swarm Engine that allows for hundreds of fast-moving zombies. 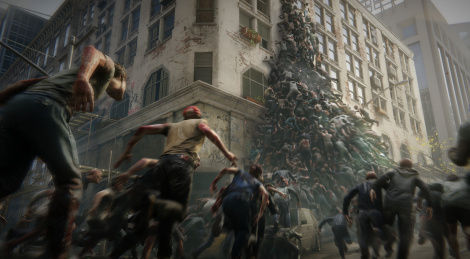 Pre-orders of coop shooter World War Z are now open so Saber Interactive and Focus have released a new trailer that showcases the game's fast-paced and explosive gameplay. 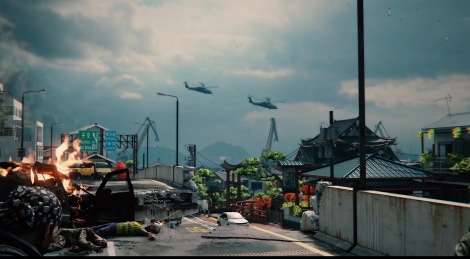 It will be out on April 16.